Everything about Lagos is loud. The hum from the generators is constant as they ward off the rolling power cuts caused by the city’s unstable power supply day and night. Each road is clogged with bumper-to-bumper traffic and bleating horns. There’s passionate conversations that are hard to decipher if you’re not fluent in pidgin – which also means you can never tell if they’re heated or just animated. As soon as you arrive you can feel the chaotic energy, and even though I had never visited before, when I arrived on Easter weekend 2018, I instantly felt like I’d come home. Their vision was realised as models, music industry heavyweights, designers, and artists converged over the course of the weekend – most of them almost constantly tipsy on the cocktails provided. 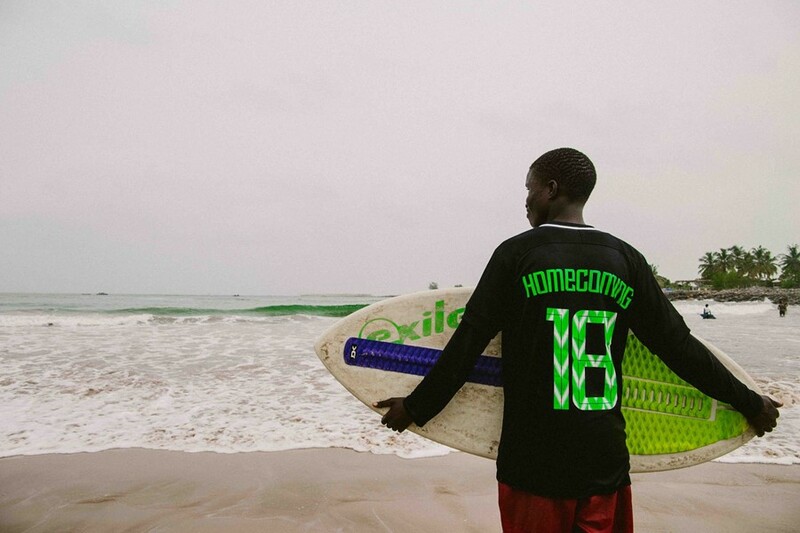 Patta presented an exclusive Lagos 2018 collection at the Homecoming pop-up shop. 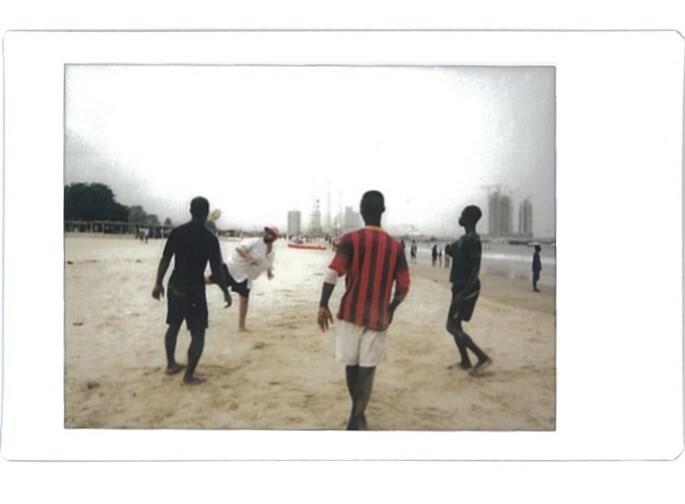 OFF-WHITE, Patta and the up-and-coming local streetwear label Vivendii created custom alternative football jerseys which were worn in a star-studded football ‘Friends and Family’ tournament hosted by NATIVE, a local youth culture magazine – Skepta’s team lost. 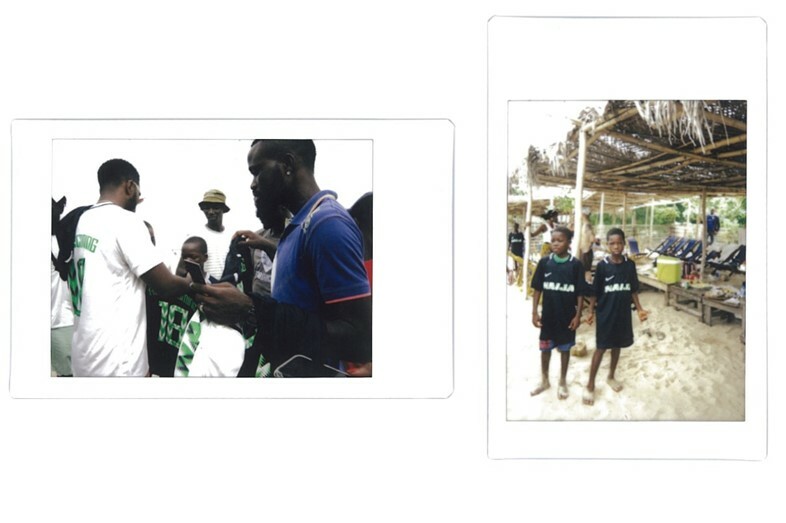 Nike reps who were debuting the Nigerian football kit for the world cup handed the jerseys to excited children and teens, and played football with them on Tarkwa Bay Beach. It all culminated with a sold-out show at the Federal Palace. Ladoja thinks of her life in terms of storylines in a film, and her Nigerian patriotism is just another sub-plot. “I started making films, and mainly documentaries, so I've always thought about storytelling”, she explained. “Before, we were in a movie about making grime global. Now, we're in a movie about elevating youth culture in Africa. We're British-Nigerian and not one more than the other, and we all have a role to play.” If this era of European/American-Nigerian relations is a film, then our own ancestry is the prequel. So many people on the trip were reconnecting with Nigeria as a way of getting to know themselves. The 32-year-old spent her adolescence feeling like “it was hard to be Nigerian as it wasn’t celebrated”. She echoed my own past habit of trying to assimilate. However, as white nationalism is on the rise, black British identity has been undermined. There is a direct correlation between growing up in an increasingly hostile western environment and yearning to reconnect with your heritage. We’ve all been forced to ask questions like: what does it mean to be a part of the African diaspora? This question reverberates through popular TV shows like Chewing Gum, films like Black Panther, and the sunnier sounds of British Afropop records. It led me to track my family down during the weekend to enjoy pounded yam and stew – just to find a part of myself in a place I’d heard about, but never seen. If Nigeria’s population continues to grow, and people move to cities at the same rate as now, Lagos could become the world’s largest metropolis, home to 85 or 100 million people in the next 60 years. It’s no wonder then that it is establishing itself as the beating heart of African pop-culture. Lagosian producer Odunsi is one of dozens who were eager to show me that Lagos is about to become a “hot city.” “Now with trends, social media, and our heavy and intense nightlife, people can see themselves coming here more”, he explained. Homecoming is as educational as it is hedonistic. Nightlife expeditions to Fela Kuti’s shrine, to dance as his son played pioneering afrobeat sounds, showed us what inspired the Wizkids of today. Through fashion collaborations, Lagos designers were mentored by major brands. 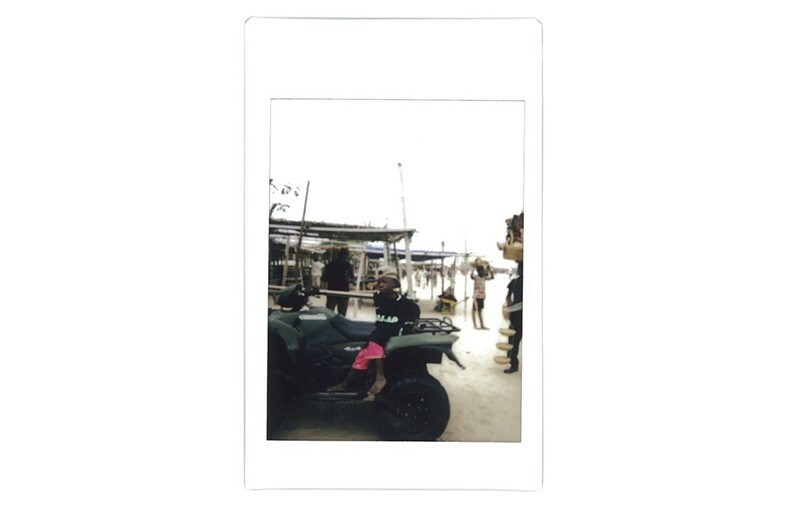 Fashion met music, music met sport, dancing with locals and dancing next to Skepta felt the same – all of us just soaking up the energy Lagos has to offer, and retracing our roots at the same time.